Country music was, until recently, reserved for a niche section of the music market. 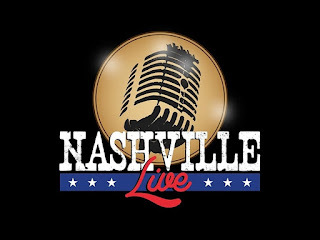 Now, country is booming and Nashville Live takes the opportunity to capitalise on the mass appeal that both the old standards and the modern country tracks have come to enjoy. 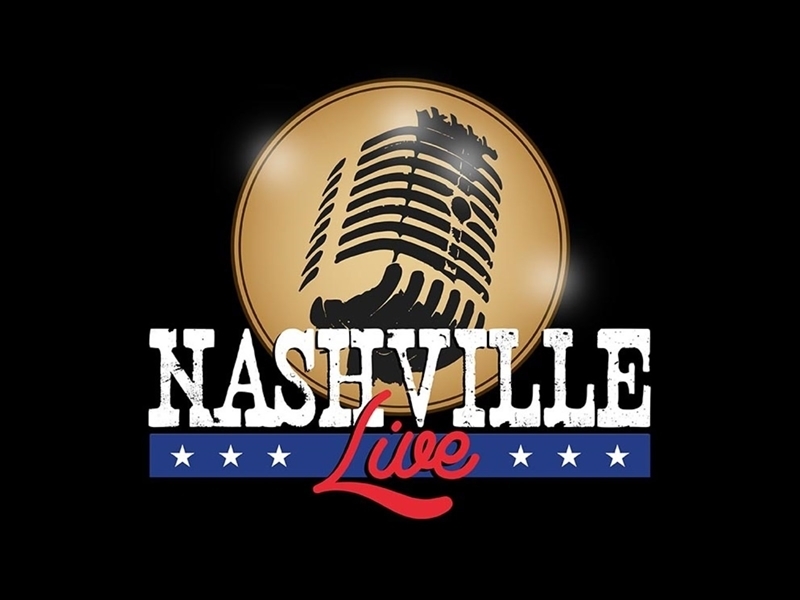 Nashville Live brings a night at the Grand Ole Opry to concert halls across Scotland this June, complete with a host of familiar songs spanning the last seven decades, from Hank Williams to Garth Brooks. Audiences can expect hits such as Hey, Good Lookin’, Jolene and Ring of Fire. There is a wide range of standards to suit its audience and the set encapsulates a healthy variety from a vast back catalogue. The premise of the evening is to bring the experience of a night in Nashville to the stage and Nashville Live does this well. By incorporating a live radio announcer, the concert is set as a staged live recording at the Opry, which does work well in adding atmosphere around the music. Whilst little touches like recreating old advertisements do set the mood initially, they are unnecessarily repeated when the focus could stay with the music. An accomplished ensemble of eight bring a night at the Opry to life. Under the guidance of musical director Luke Thomas, each owns their task with ease; the band are incredibly tight and energetically tackle their set. Scottish-born Robbie Durham, fresh from the Million Dollar Quartet tour, excels as Johnny Cash but also portrays a number of other famous faces. Chris Grahamson’s Willie Nelson is bang on target and Lisa Wright moves from pining Patsy Cline to bubbly Dolly Parton without a flinch. On the opening night of the tour, there are a few teething problems. Most notably, the first half is without Helena Gullen’s fiddle due to a technical error, which is disappointing given her command of the instrument. The ensemble are quick to the rescue, with Luke Thomas sliding in with note perfect guitar licks in place of fiddle interludes. Each band member’s experience, either as touring musicians or on West End stages, shines through with a finish as strong as moonshine. The highlight of the evening is in a rousing finale of Will The Circle Be Unbroken, an old classic that really does give the audience a feel of a night at the Opry. Any niggles from before are forgotten as a good old-fashioned gospel sing-along finishes the night with gusto. If you want to keep it country, Nashville Live certainly won’t disappoint. So polish the rhinestones, dust off the spurs and head on down to a barn dance with a difference!